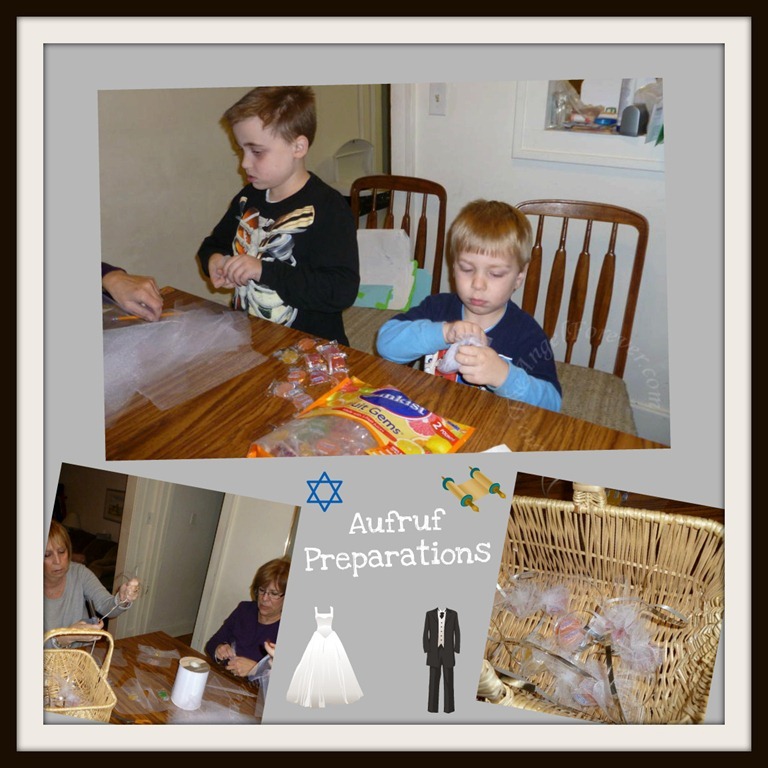 Although both of you have been to a Jewish wedding and remember it, an Aufruf is something new. NHL went to one for Uncle I, but you were younger than JSL is now and do not recall much. Of course, I have memories of when Daddy had his Aufruf. 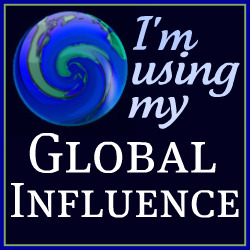 I remember going up to the bimah and dancing around with the rabbi and cantor. Then, we had to run for our lives as everyone started to hurl bags of fancy candy in our direction. This weekend, we are celebrating Cousin A’s upcoming wedding. Today is his Aufruf. He will be called up for an aliyah. Once they sing a song and everyone says mazel tov, it will be our turn to throw candy at the soon-to-be bride and groom. To get ready for this, Aunt S asked if the two of you wanted to help make the candy launchers, –er I mean candies to be used. 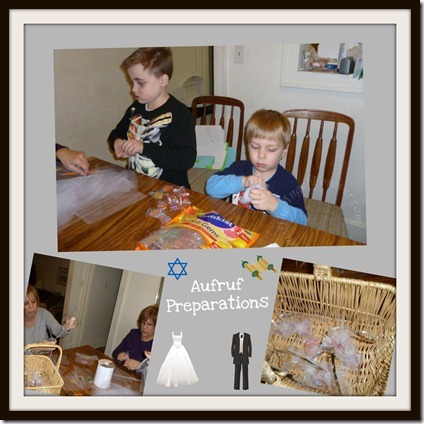 Tuesday after school, Aunt S and Cousin An came over with candies and supplies to make the goodies for shul. We had a lot of fun trying to figure out how to get the candies into the pretty package that we will send flying Saturday morning. These are the moments where we are so lucky to have family close to us to share these items with us. Looking forward to watching both of you chase down the candies that you helped to get ready.